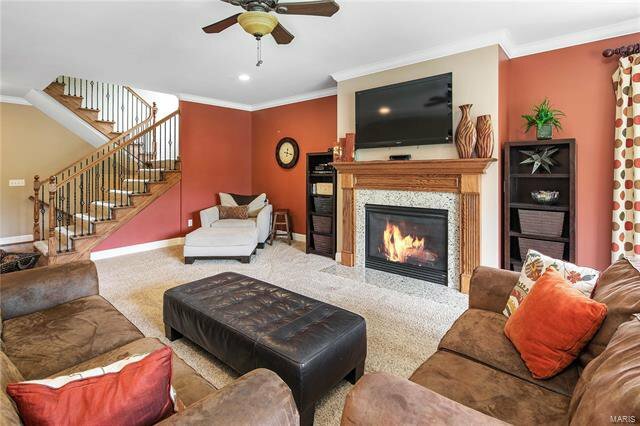 NEW PRICE...NEW LOOK. 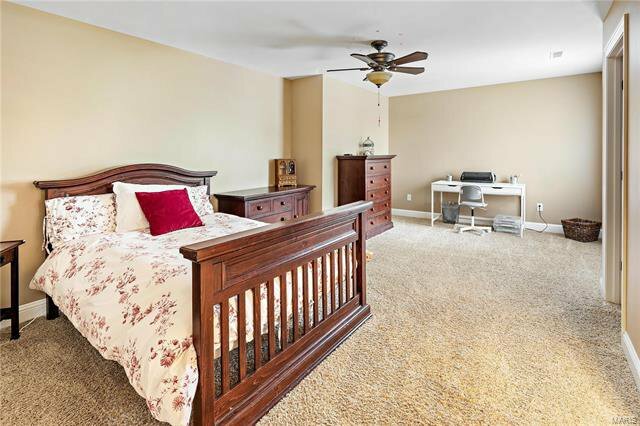 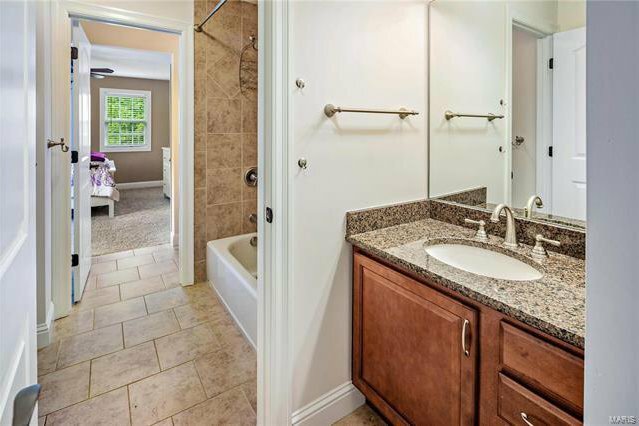 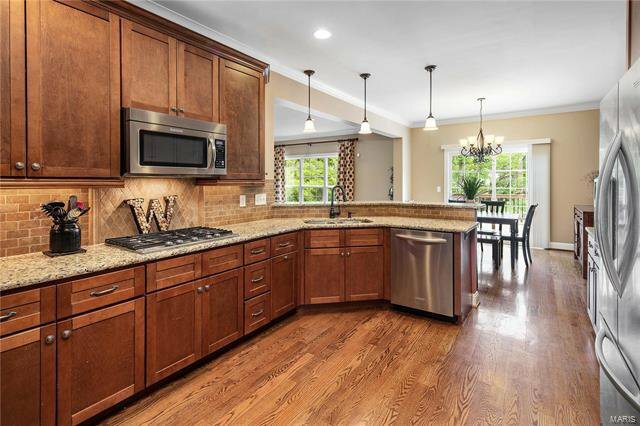 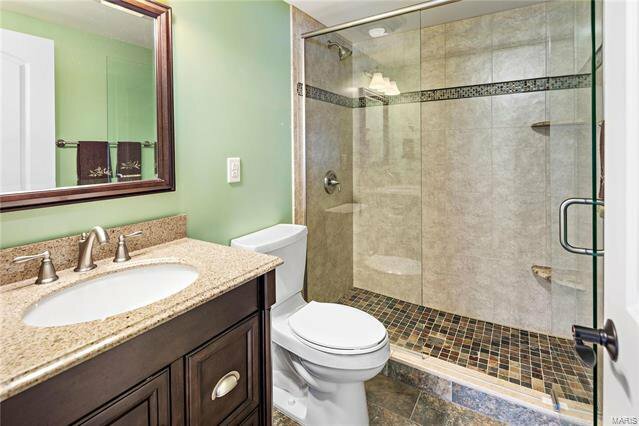 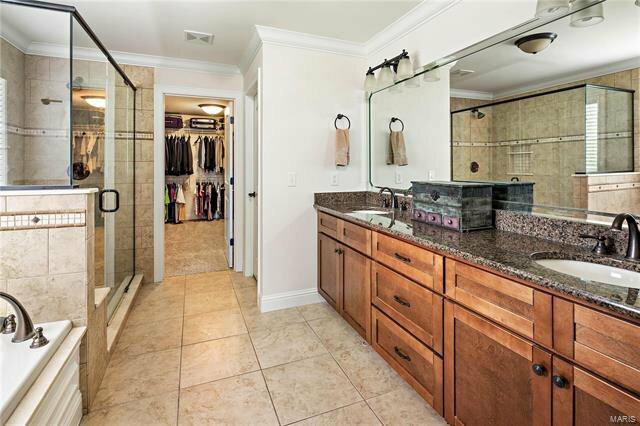 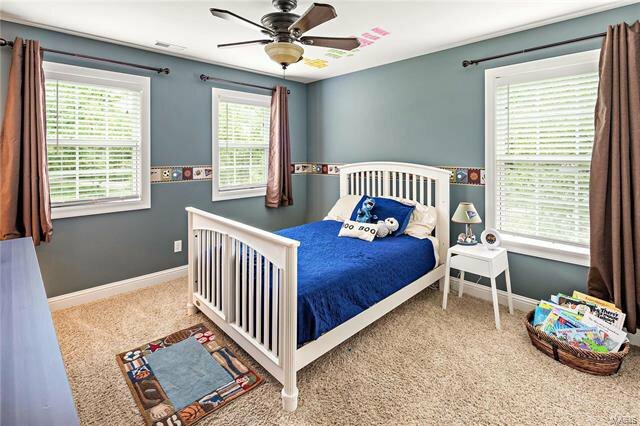 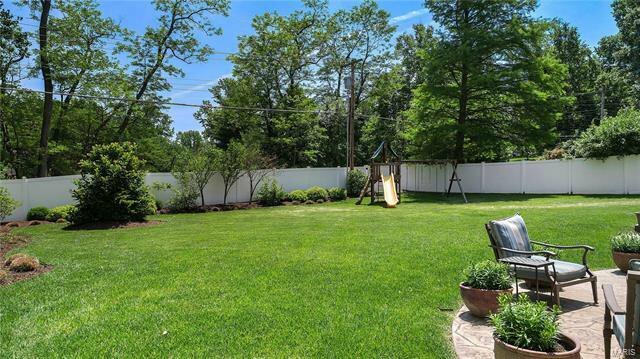 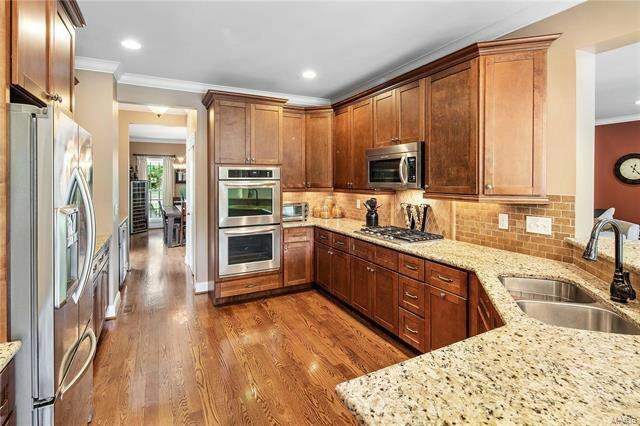 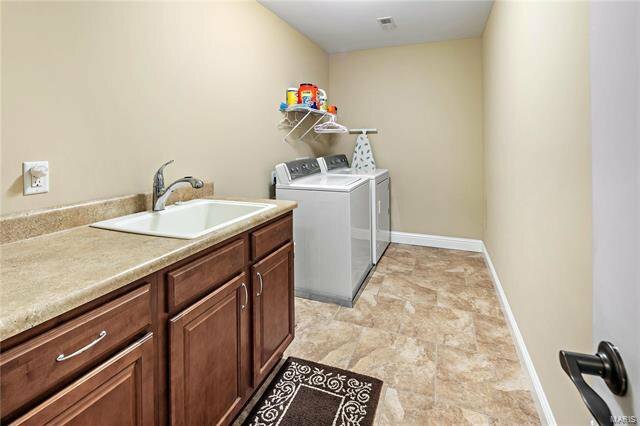 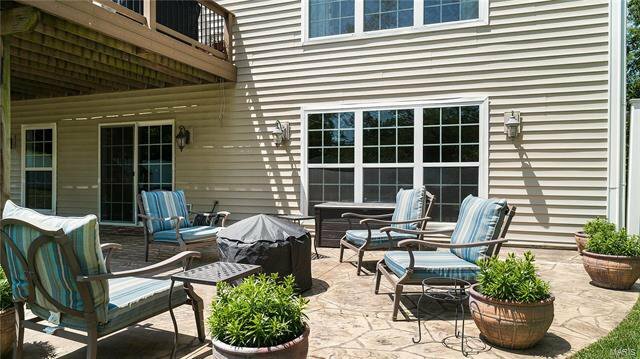 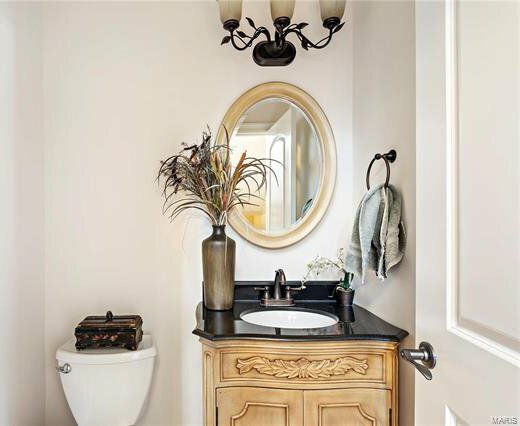 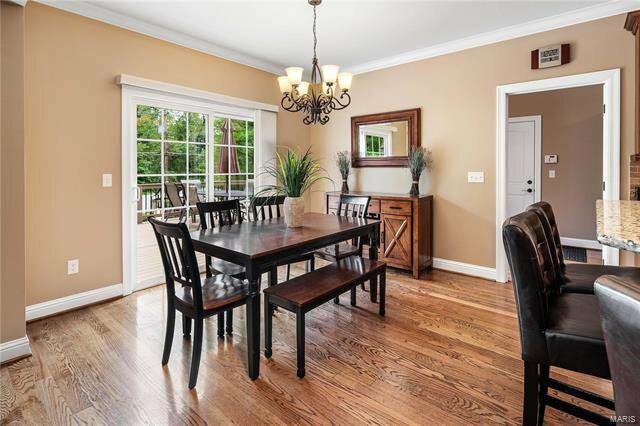 Don't miss virtual staged photos of this 8 year old home in York Village. 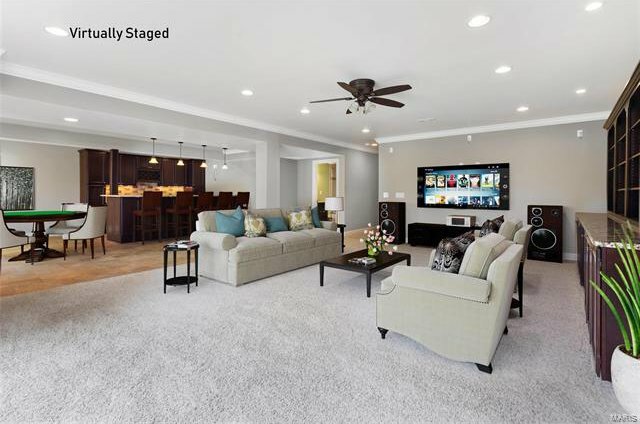 Over 4,800 sqft living space w/ 5 bedroom, 4.5 bath. 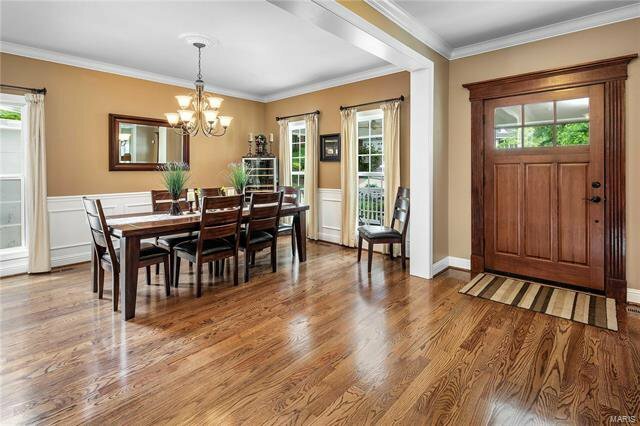 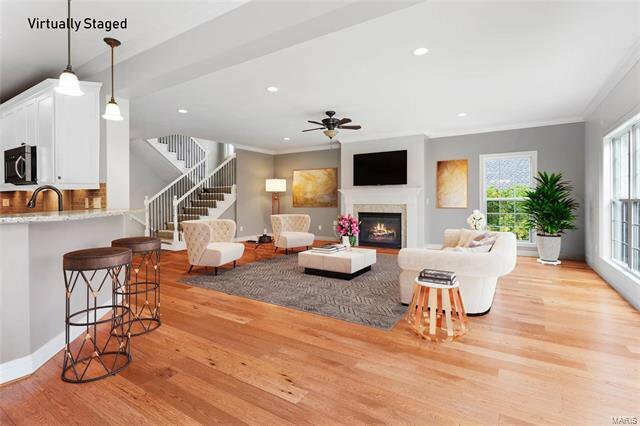 Open floor plan, hardwood floors and crown molding throughout. 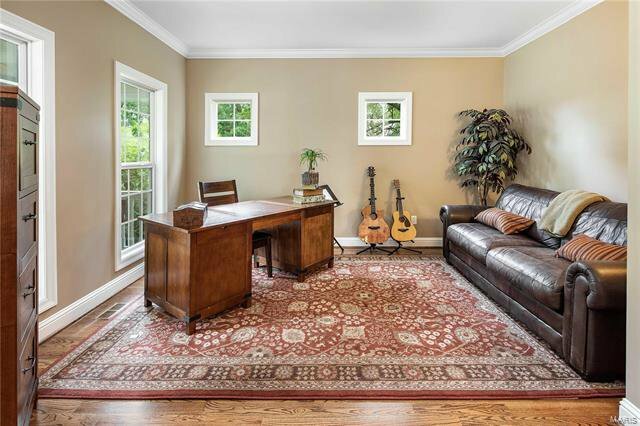 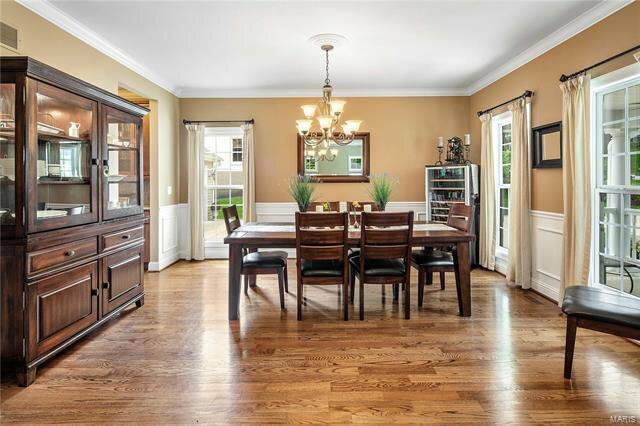 Gracious foyer separates dining room and home office. 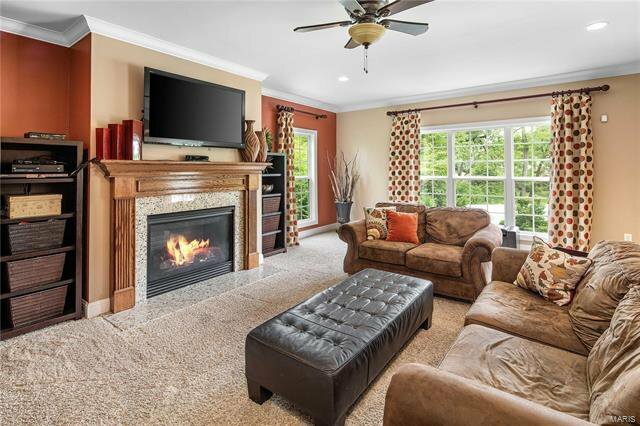 Hearth room includes a gas fireplace and windows overlooking the professionally landscaped backyard. 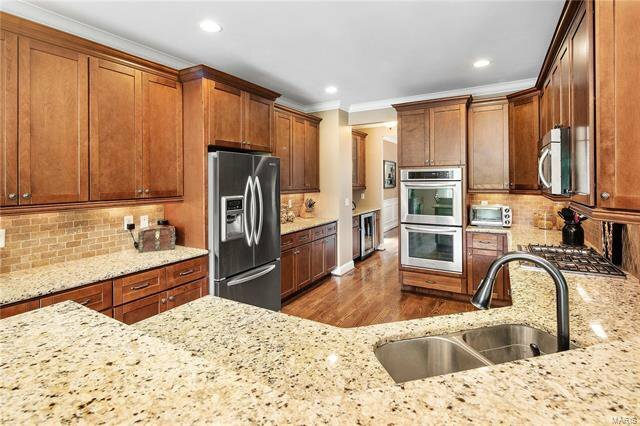 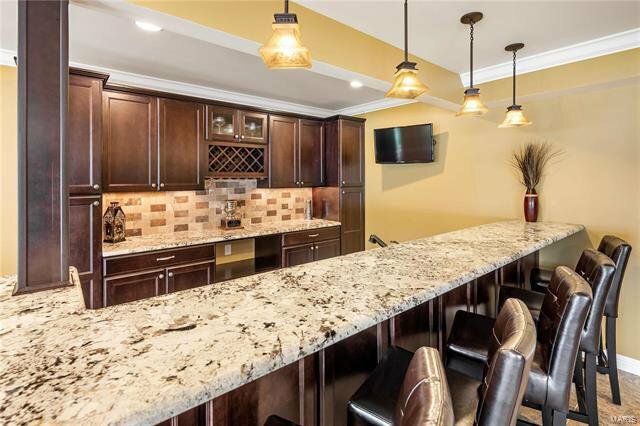 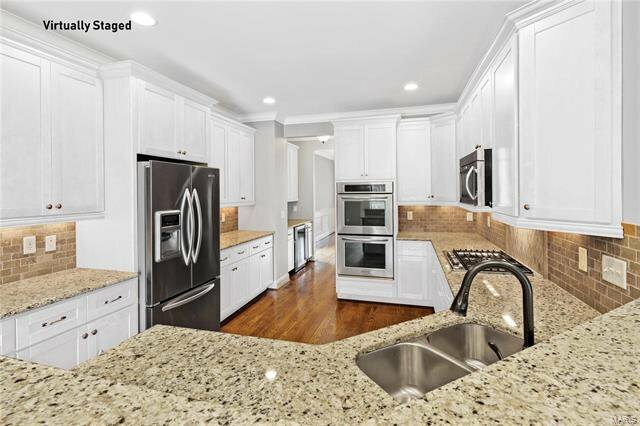 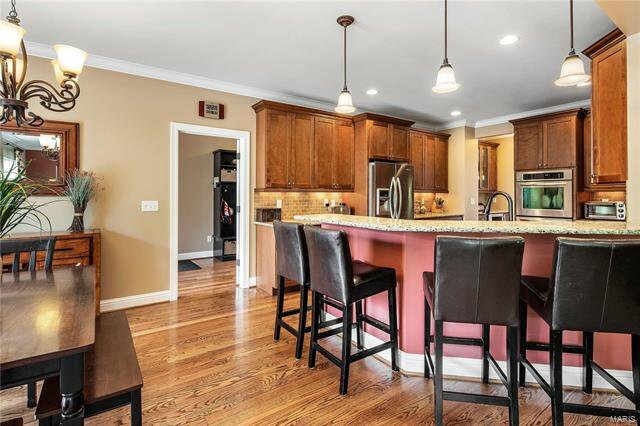 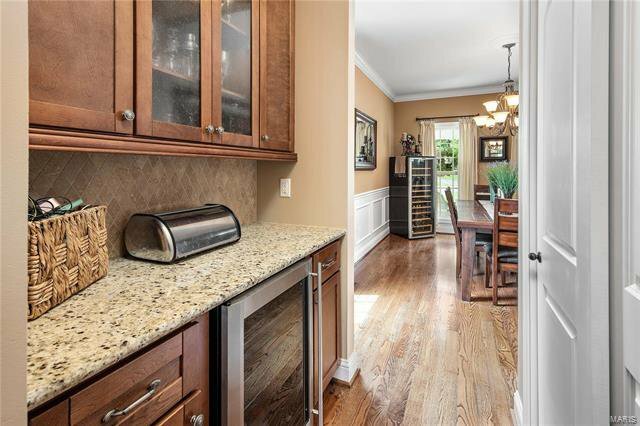 Eat-in kitchen bar seats 5, includes granite countertops and KitchenAid appliances. 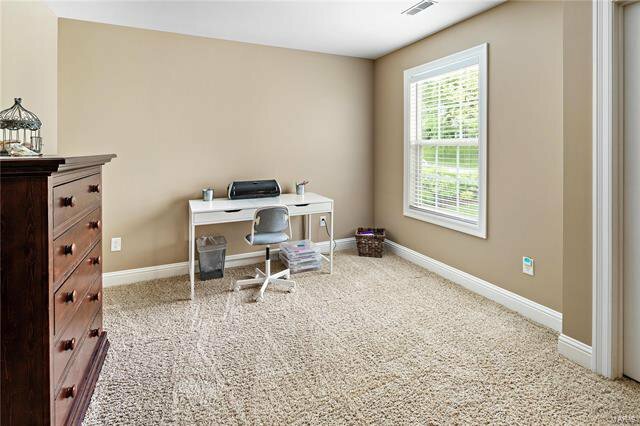 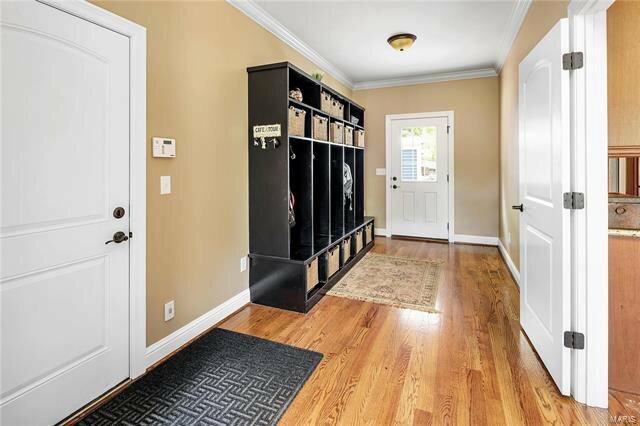 Large mud room has built-in cubbies with access to the front, back and garage doors. 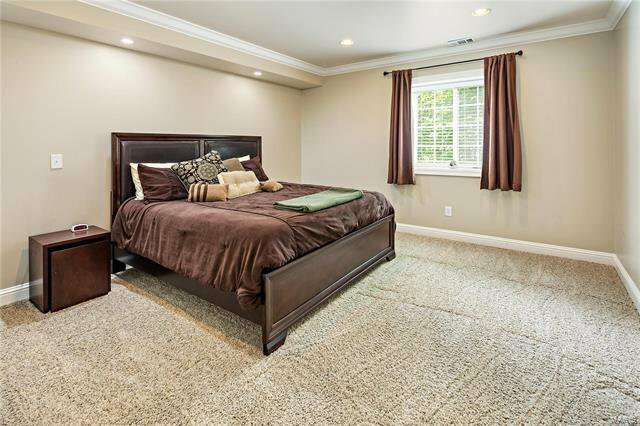 The second floor includes the master bedroom suite, laundry room and three additional bedrooms with two full bathrooms. 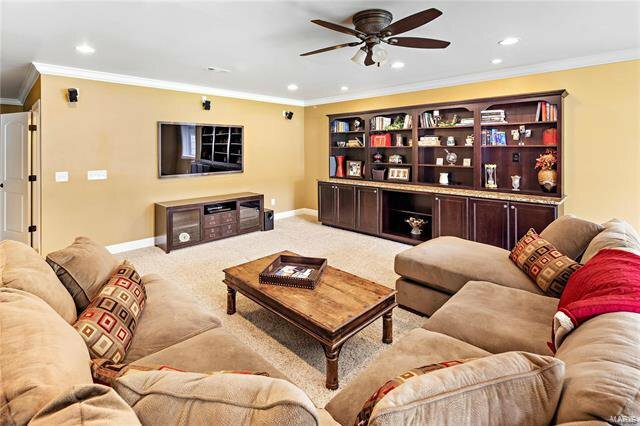 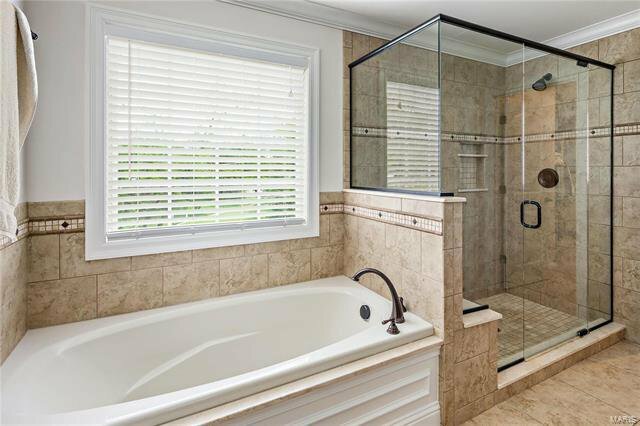 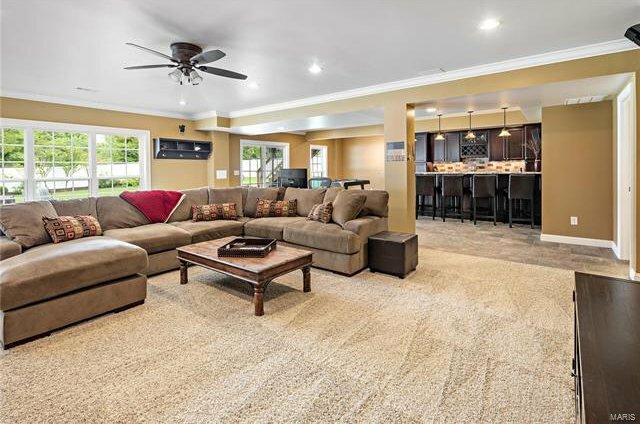 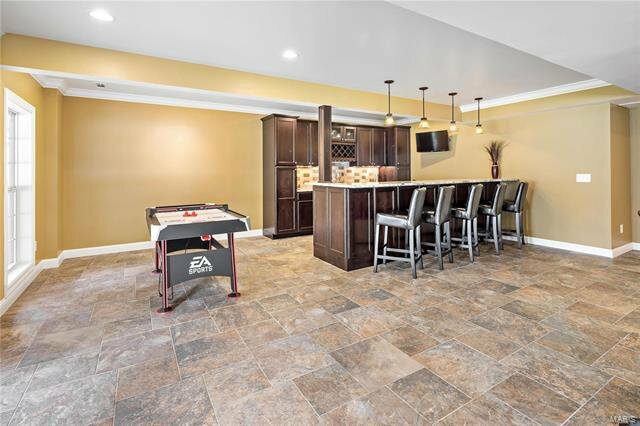 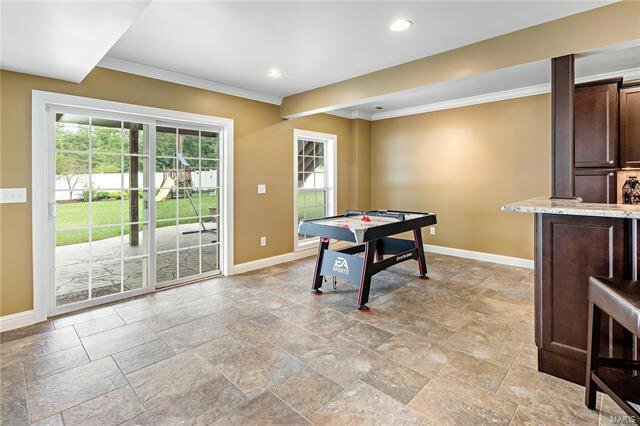 The lower level features a recreation area with custom wet bar a bedroom and bathroom and walkout. 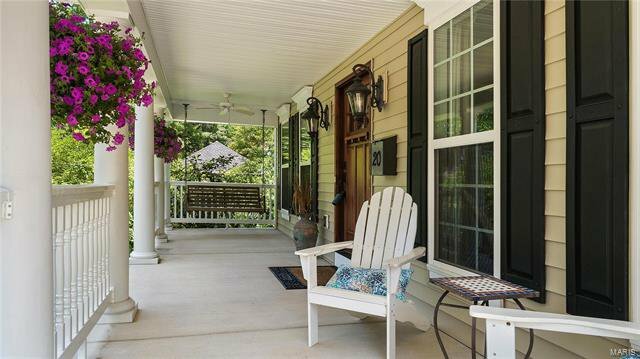 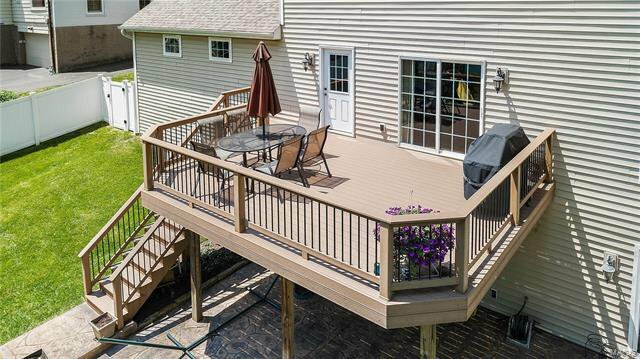 A welcoming front porch, spacious deck overlooking backyard, stamped concrete patio, concrete driveway, sprinkler system and oversized 2-car garage complete this exceptional home in a desirable and central location.